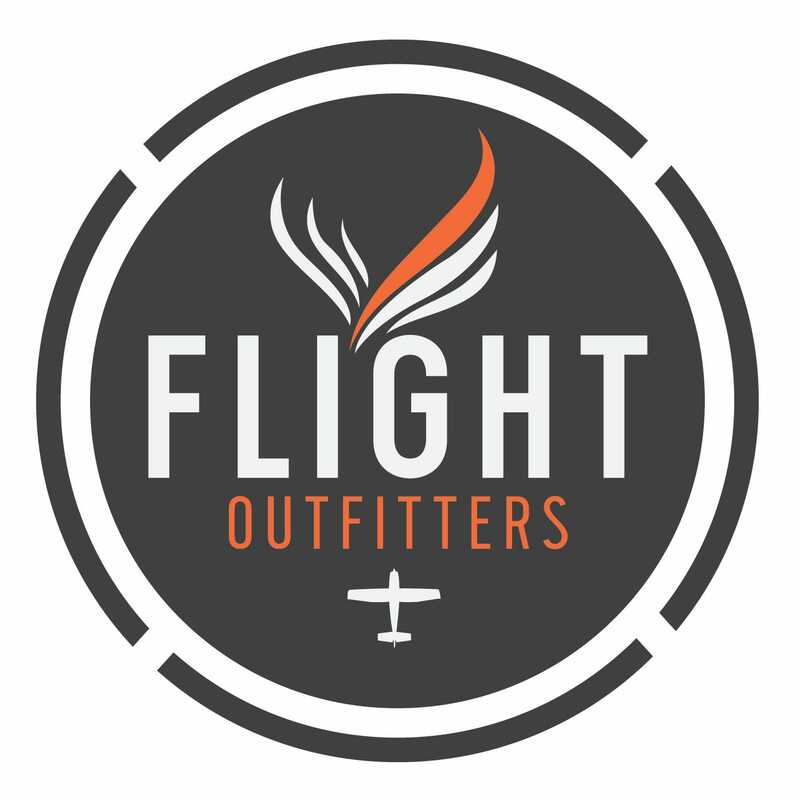 The hottest brand in aviation, Flight Outfitters, is dedicated to equipping pilots with long-lasting, great looking gear. Now that means more than just flight bags. Flight Outfitters is proud to introduce their first kneeboards. 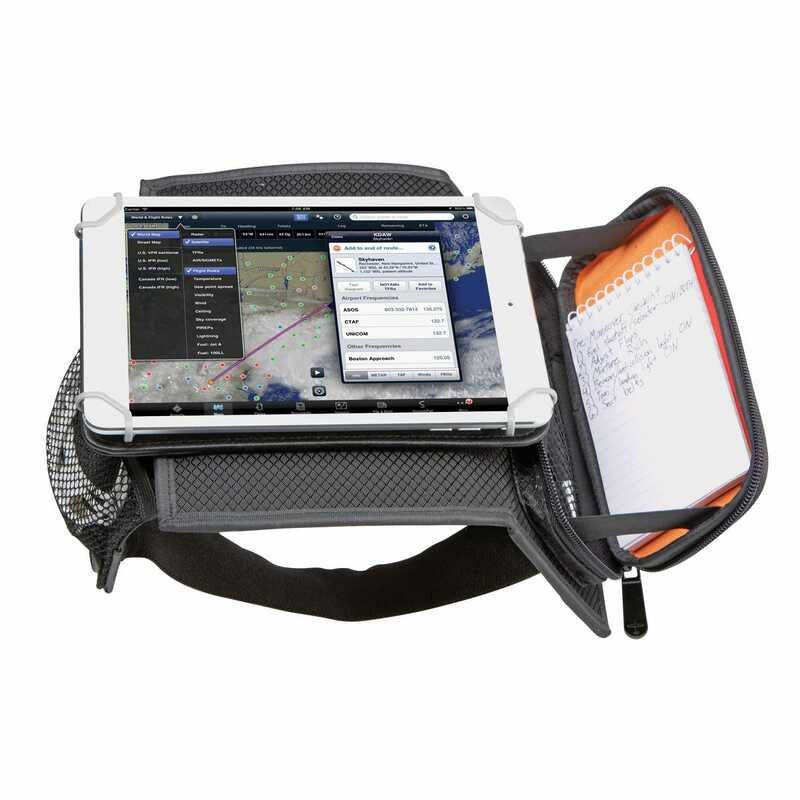 Designing gear for the iPad pilot is what started the Flight Outfitters adventure so an iPad kneeboard was the next logical step. Meticulous design and solid construction have all led up to this. 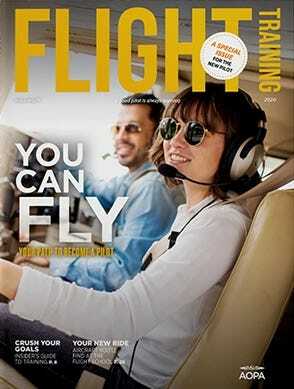 You focus on getting to the next destination; let Flight Outfitters help you on the journey. Finding the right spot to mount the iPad can be a challenging task. 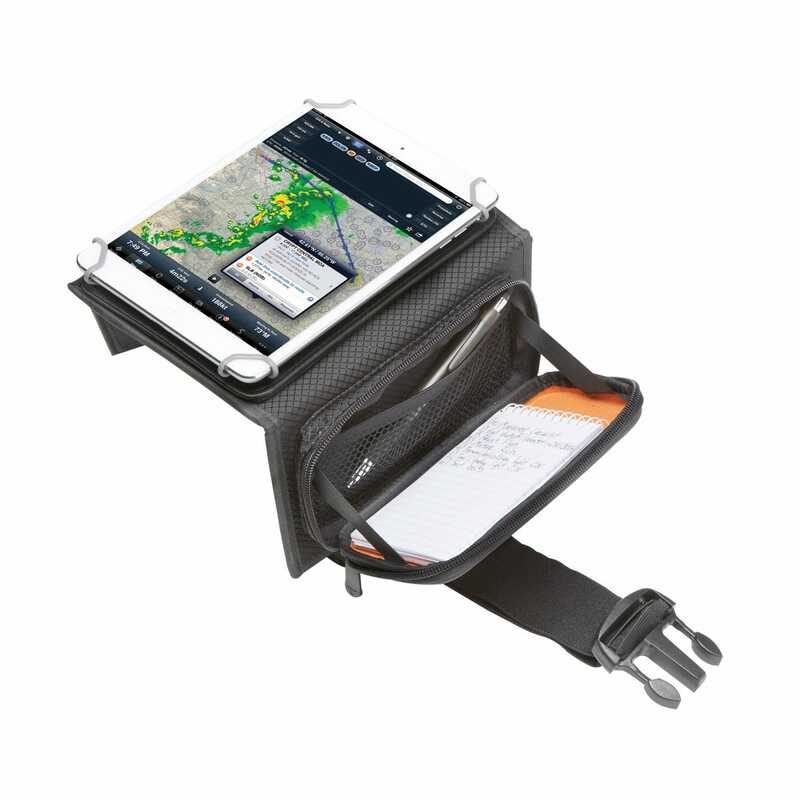 The pilots at Flight Outfitters have revolutionized the way we utilize the iPad in the cockpit. 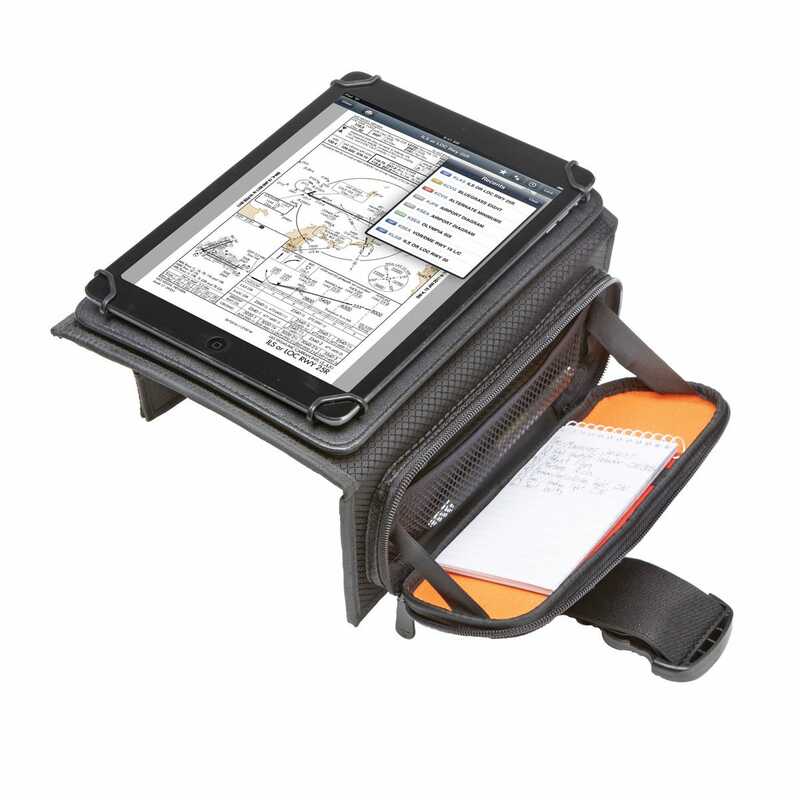 The new Flight Outfitters iPad Kneeboards take cockpit organization to a whole new level. 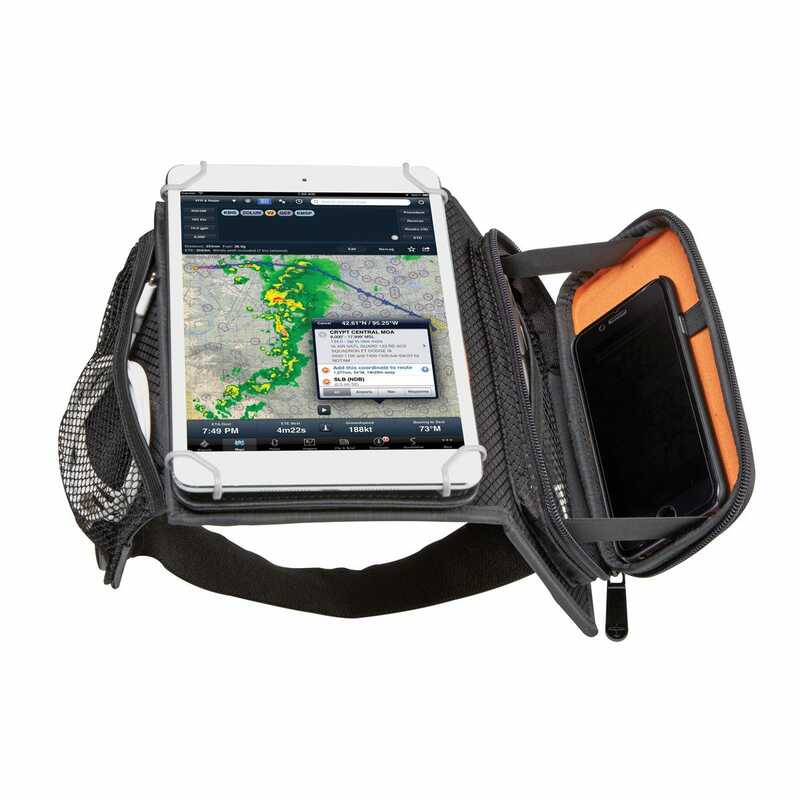 Loaded with innovative, pilot friendly features, these kneeboards provide a sturdy mounting bracket for an iPad Mini, Air or Pro. The bracket rotates for both portrait and landscape orientation. How about a place to take notes or hold a cell phone? The side of the kneeboard consists of a structured pocket that, when unzipped, creates a rigid platform. This platform is sized perfectly for a small 3” x 5” notepad (included) or cell phone. Lined with soft felt, this platform holds any size of iPhone. The unique design is completely reversible for use on either leg. 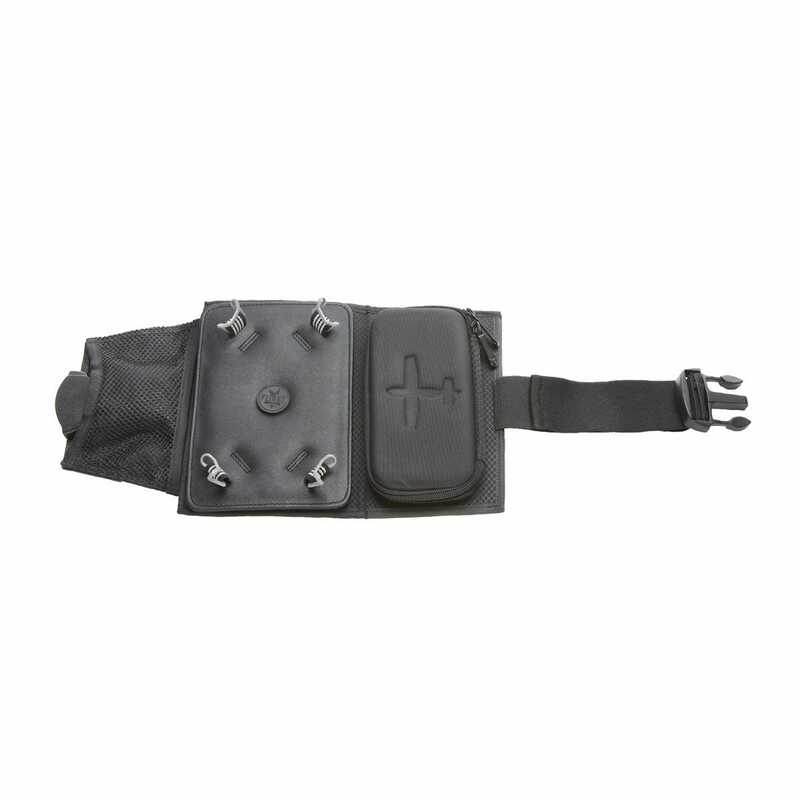 Heavy-duty elastic leg strap securely holds the kneeboard in place. Includes drawstring bag for storage. Larger model fits iPad Pro 9.7", iPad 2017, and Air 1-2. iPad Pro 10.5" will fit, but it is tight. iPad Mini fits all models (1-4). Elastic bands will accommodate a thin case, but not larger cases like Otterbox or Lifeproof. The corner strap that holds the iPad in place is on the volume button. This renders the iPad useless as you cannot use the screen. I moved it to the side multiple times, and even tried keeping that corner hold down strap off. That obviously does not work. This is for a iPad Pro 10.5" new ipad. This was supposed to be compatible, however is not useable. Do Not Buy if using the 10.5". I'm not sure if the smaller ipad would have the same issue. I have used iPad kneeboards that were bulky, clumsy, and that have even fallen apart on me. This thing is quality, rugged, and doesn't get in the way. Rotates well for landscape view of my iPad and it feels very secure even after years of use. 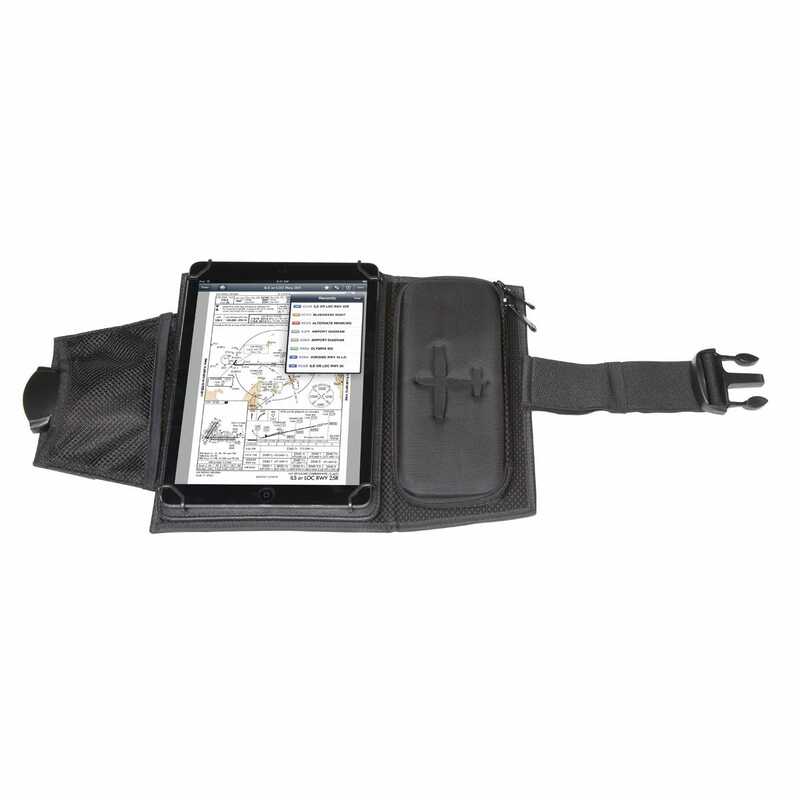 I can adjust the strap to fit my leg perfectly and the side pockets/compartments are great to keep my GPS receiver, notepad, and pen/stylus in. Highly recommend, as this is a quality product with just the right amount of utility that will last you. Very well thought out kneeboard. Just used it for the first time on my solo cross country. 6.1 hours, and you hardly know it’s there. Everything is right where it needs to be. Very happy with this affordable option! The iPad did not fit into it as advertised. Side pocket does NOT lie flat when open. It’s not practical as a writing surface. 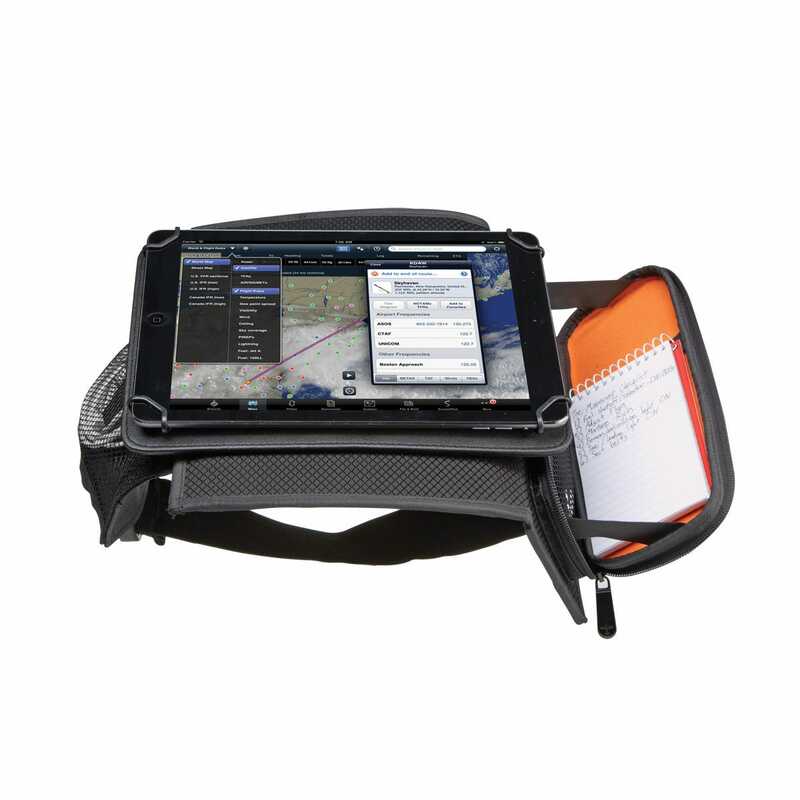 I am a Law Enforcement aviator whose department flies with I-pad minis utilizing ForeFlight. 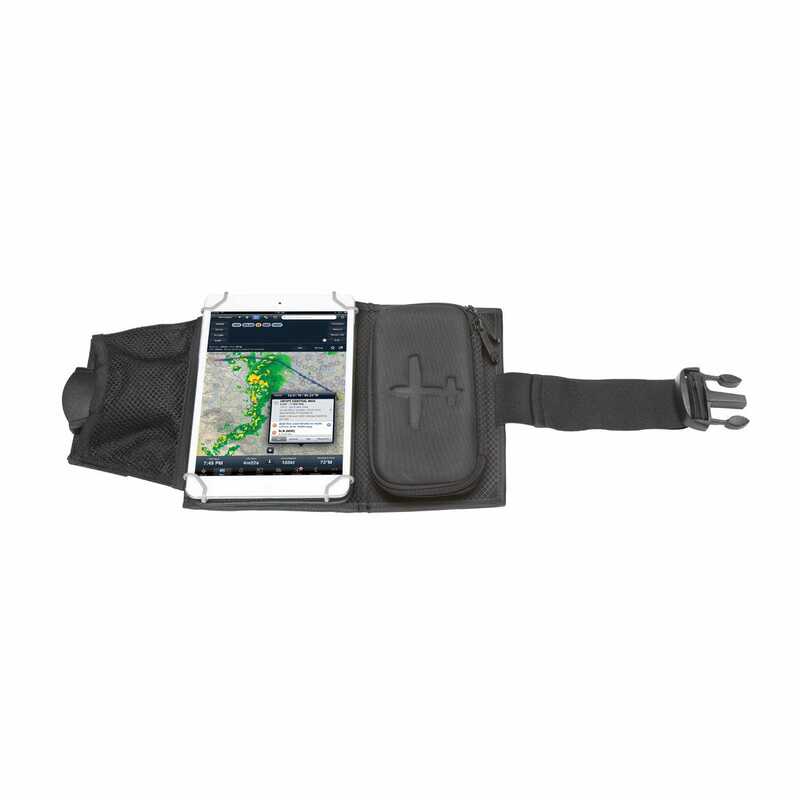 I have flown w/ kneeboards my entire professional career, so this product seemed to be the perfect solution for me. Out of the box, the product looked well-made and perfect for our flight environment. As stated by an earlier reviewer, the straps holding the I-pad are ridiculously tight. Also, the straps connect to four PLASTIC brackets/holders. During my FIRST time using the kneeboard, the left corner holder snapped in two when I was removing the I-pad. If the brackets/holders were made of a rubber substance, the product would be great. I will be returning soon. This description says IPAD...is it for an IPAD Mini? BEST ANSWER: When ordering there is an option for either an iPad Air1/2 pro 9.7 or the mini 1-4. I'm left handed. Can I rotate so paper pad is on left, not right? BEST ANSWER: Yes you can rotate it so the paper is on the left side. Will this fit an iPad mini with an otterbox? BEST ANSWER: No, an Otterbox will be just a bit too thick. Does it fit a IPad 3? 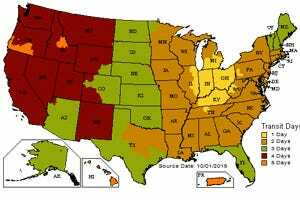 BEST ANSWER: It's going to be very tight. 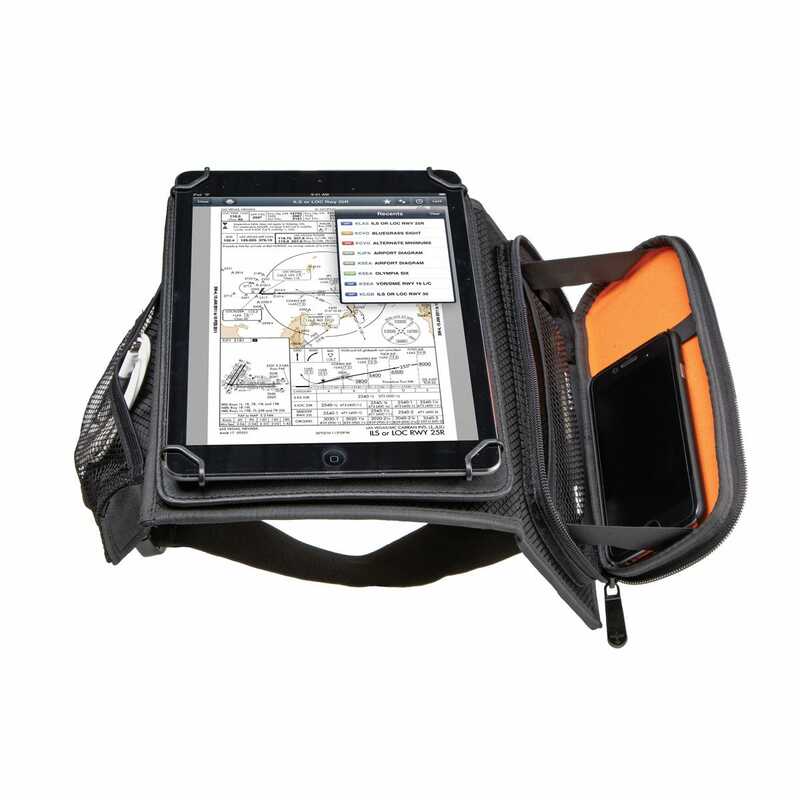 BEST ANSWER: The 10.5 iPad will fit into this kneeboard. The clips that hold it in place are a very tight fit. Will it fit a Samsung Galaxy? BEST ANSWER: I do not believe so. I have this for my iPad mini. it's a tight fit and it only fits with no case or other skin on it. Will this fit the new 2017 IPad Pro 10.5" ? BEST ANSWER: This knee board will not fit the iPad Pro 10.5. Please watch our website for items that will work with the iPad pro 10.5 as they become available. It says if you order the bigger size it will..? Hello. Is this good for iPad2? BEST ANSWER: This is for the iPad Air 1/2. The iPad 2 is a little different in size but should fit. Will this fit the 2017 32gb model a1822 model iPad? BEST ANSWER: Yes, it will fit the 2017 iPad. Will it fit the iPad Pro 10.5? I see it listed in the size options, but a review says they don't fit. BEST ANSWER: Larger model fits iPad Pro 9.7", iPad 2017, and Air 1-2. iPad Pro 10.5" will fit, but it is tight. Will it accommodate the Pelican Vault case for my iPad Air 2?